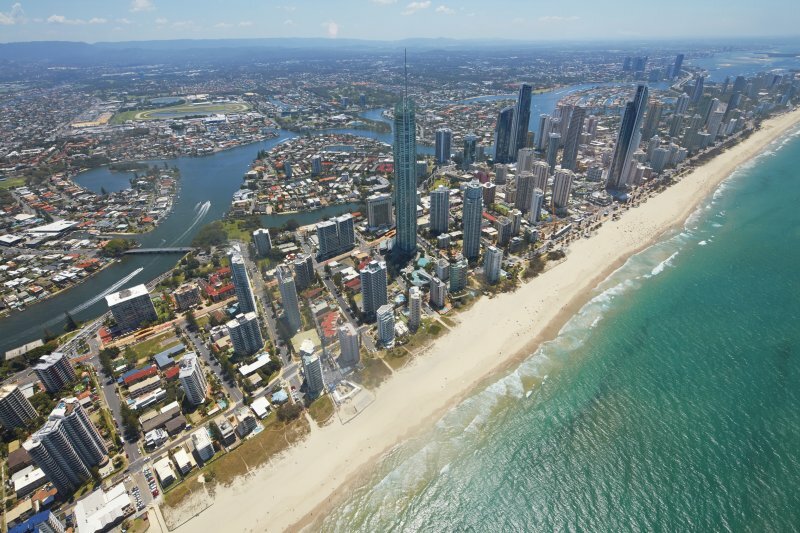 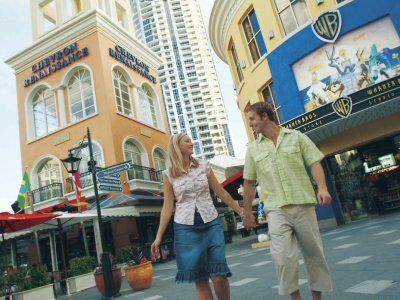 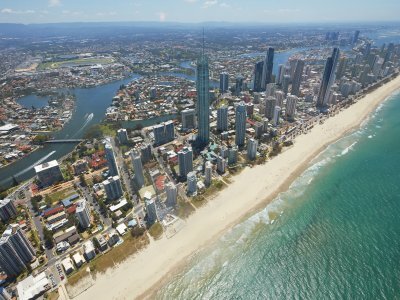 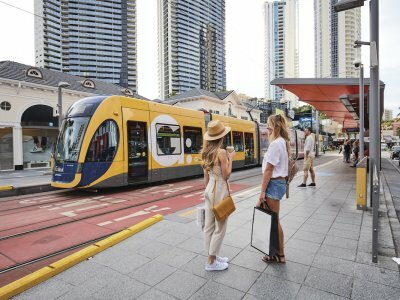 With its iconic golden beach, lively shopping and dining scene and countless family-friendly attractions, Surfers Paradise is the premier entertainment hub of the Gold Coast. 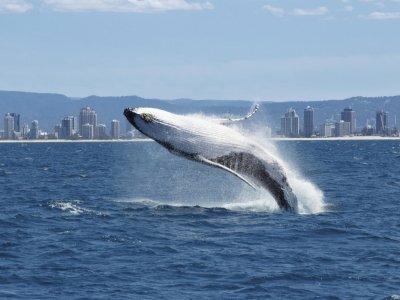 Here are just a few of the things to see and do close to Hi Surf beachfront holiday resort. 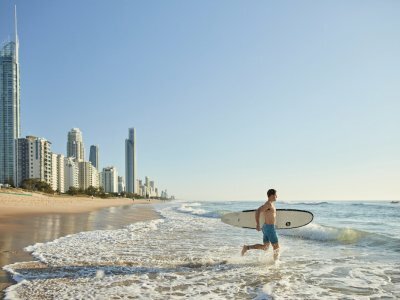 Located just steps from the resort, Surfers Paradise Beach is sure to become your favourite place to stroll, sunbathe and swim during your break. 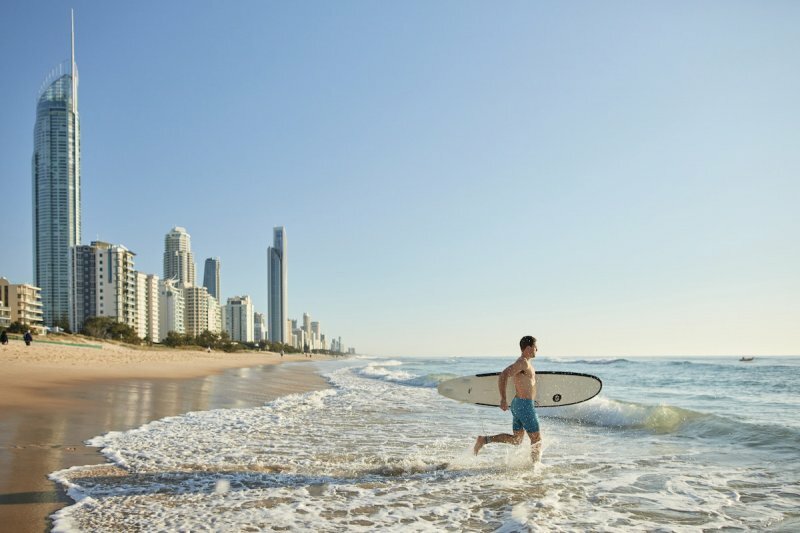 If you’re a beginner surfer, treat the family to a group surfing lesson at the Surfers Paradise Surf School. 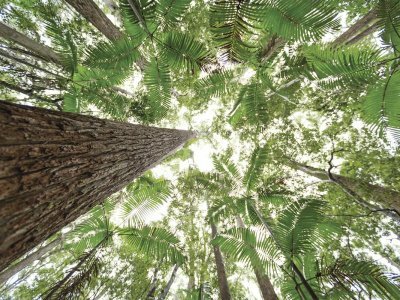 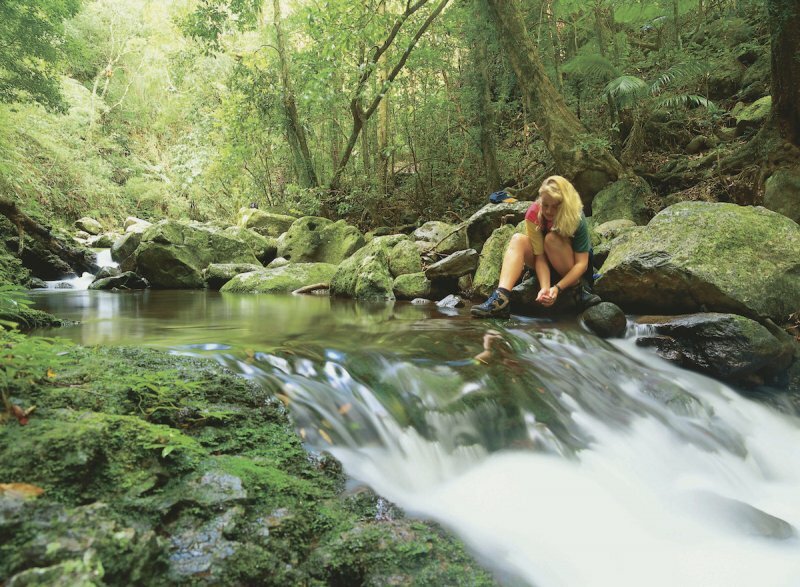 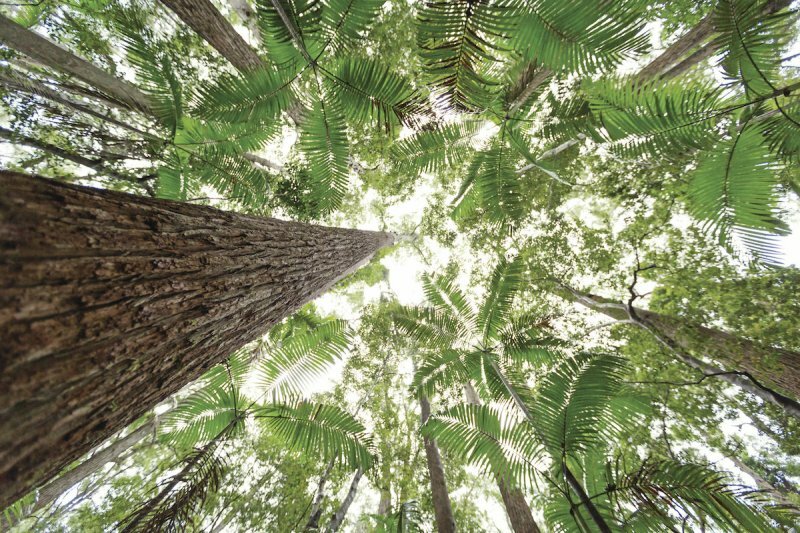 Those craving the shade of the rainforest can simply jump in the car and take the short drive back from the coast into one of the region’s beautiful National Parks. 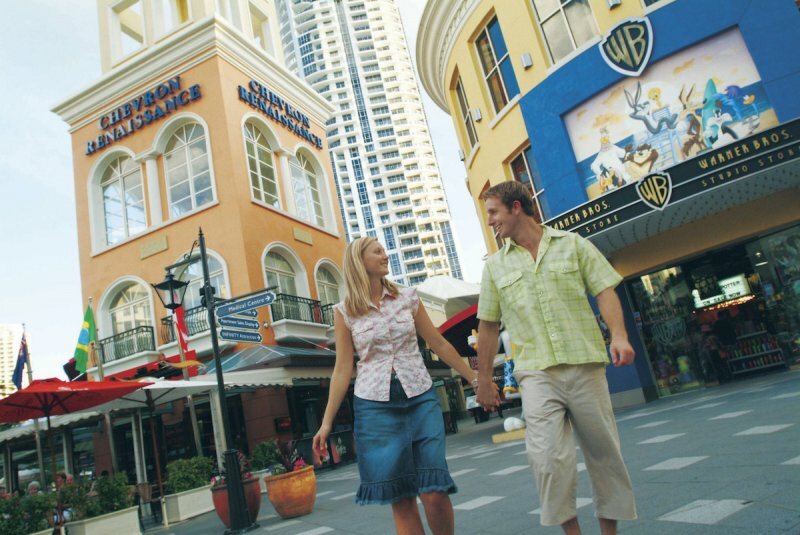 Drag yourself away from the beach to explore the countless fashion stores and boutiques of Cavill Avenue, less than ten minutes walk from the resort. 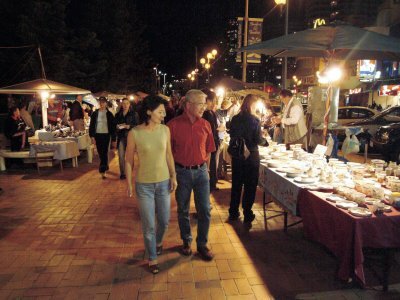 After picking up a few bargains you can treat yourself to lunch at one of the many excellent eateries close by, there’s everything from expertly prepared Pacific seafood to Japanese cuisine, authentic Italian and contemporary Australian on offer at the city’s award winning restaurants. 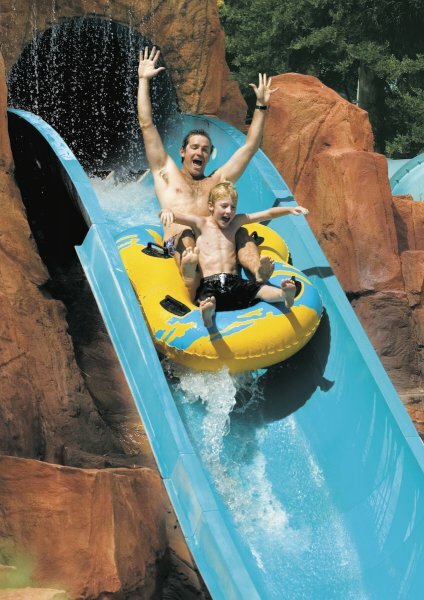 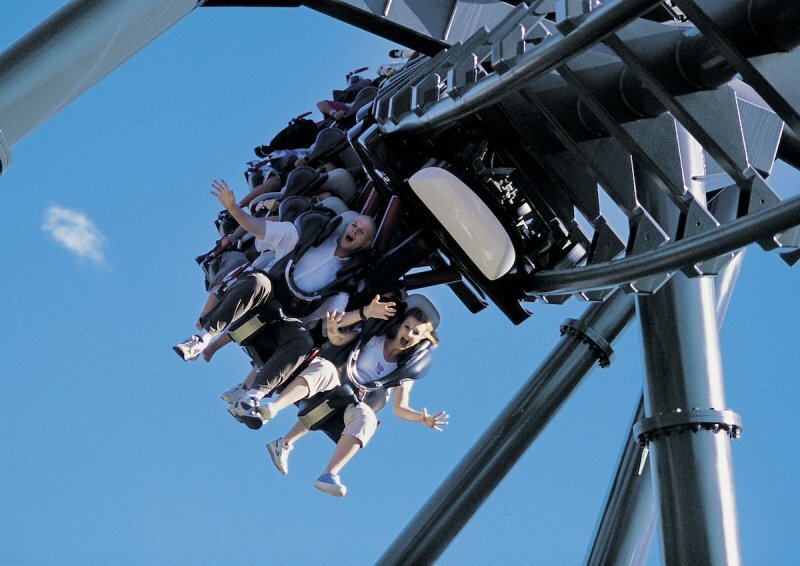 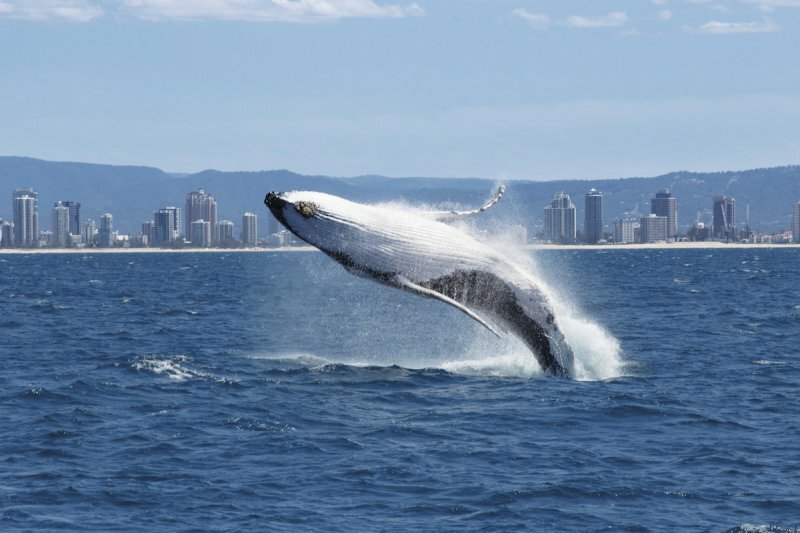 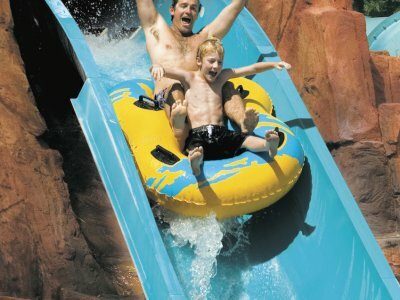 From high-adrenaline fun to inspiring wildlife encounters, the Gold Coast sets the scene for truly unforgettable family days out. 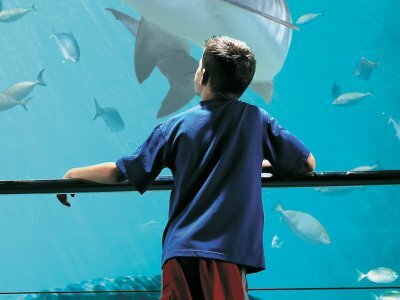 Pay a visit to the high-tech funhouse Infinity, just a short stroll from our Gold Coast paradise resort, embark on an Aquaduck Safari along the magnificent local waterways or test your nerve at Dracula’s Haunted House. 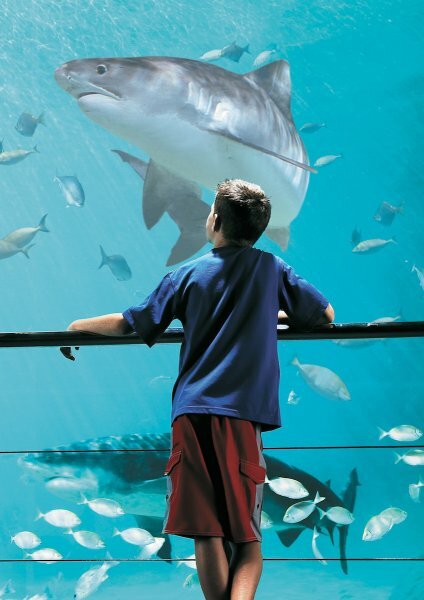 Sea World, Movie World and Dreamworld are also right at your fingertips. Enjoy!